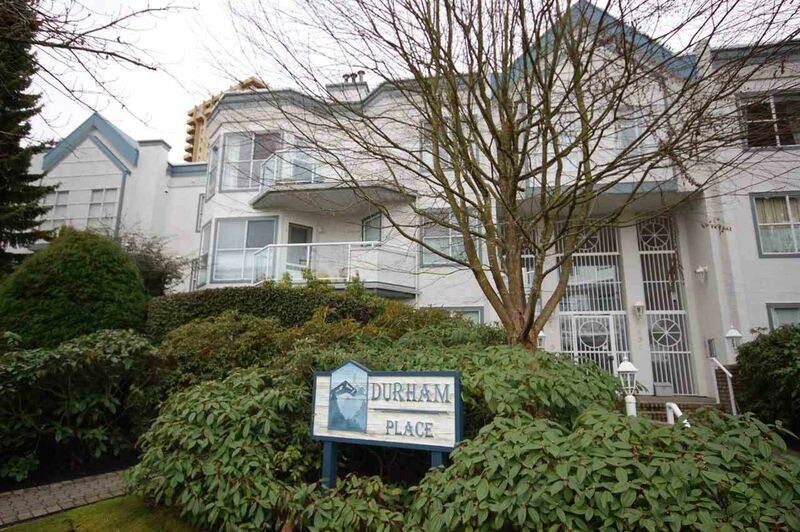 Very spacious, newly renovated 2 bdrm/2 bath at Durham Place. Great location; walk to Metrotown, Patterson Skytrain Station & Central Park. Elementary School across the street. Brand new kitchen, paint & flooring. Large master bedroom features full ensuite with separate shower & tub, large kitchen with SS appliances, bright LR/DR with gas fireplace. Separate laundry room. Well maintained building centrally located in a nice quiet neighborhood.